Power Equipment Company is able to fill your immediate short-term need for boilers, compressors, pumps as well as the region’s best selection of specialty and used equipment. In the event that your equipment goes down, Power Equipment Company understands that production can't just stop. The show must go on and we are here to serve you. Your needs aren't 9am-5pm and neither are we; call our 24/7 emergency line (1-800-222-7326) and we will have a truck out to you in no time. Power Equipment Company has a full line of ready to go boilers, compressors, pumps and litany of specialty equipment products to keep your power systems up and running. We're here to find the solution that's right for you (901) 327-8261. Our service does not stop there. Our knowledgeable customer service team will carry you through the entire process of regaining full plant power. We set up your rental, schedule a service cal to assess your repair needs and respond timely to those needs in order to ensure your facility is not losing valuable production time. With over 75 years of service to Memphis and the Mid-South, we have the reputation to back our promises. 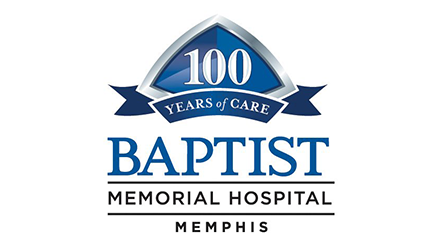 With trusted partners like Kellogg and Baptist, we keep Memphis running, guaranteed.